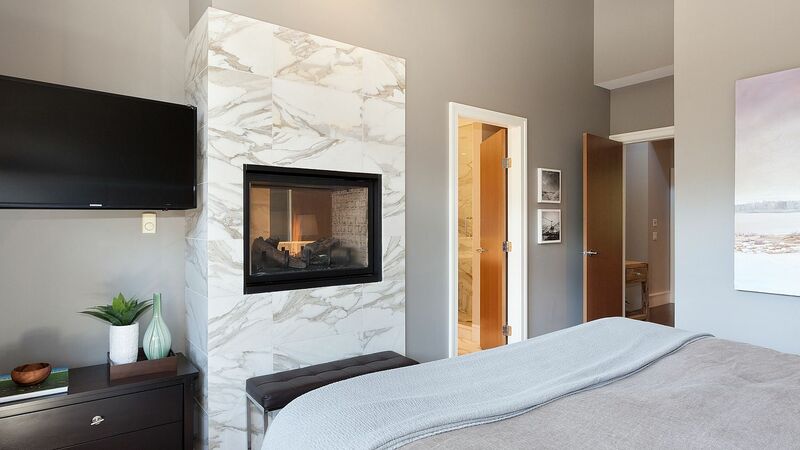 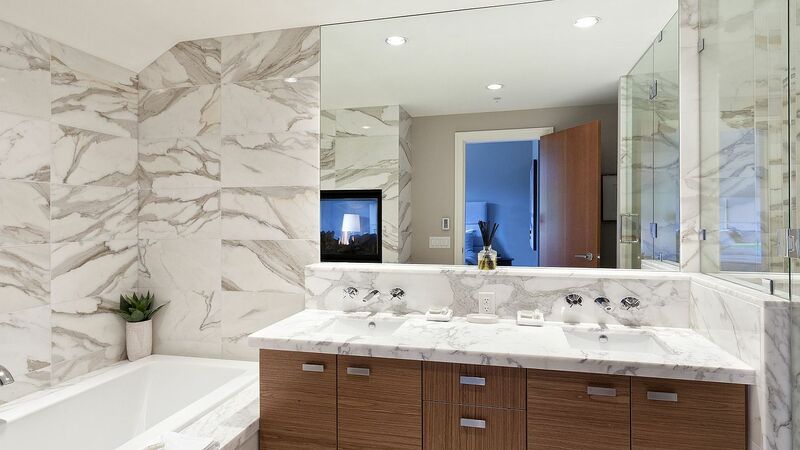 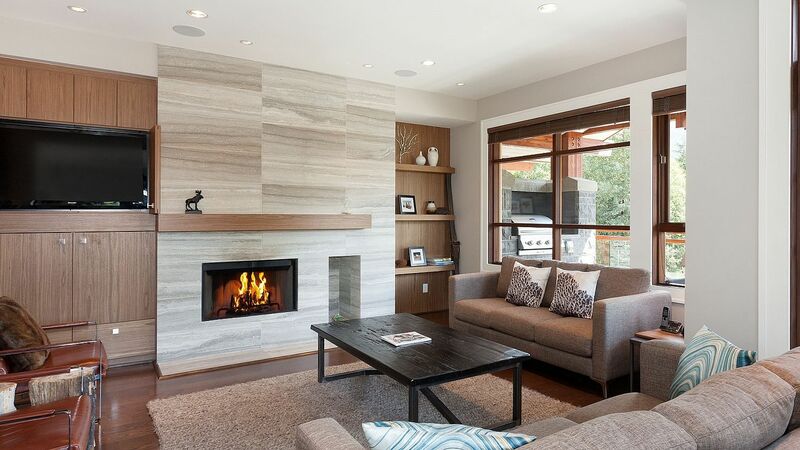 Bold contemporary design, clean lines and a sleek neutral palette shape this West Coastrluxury townhome. 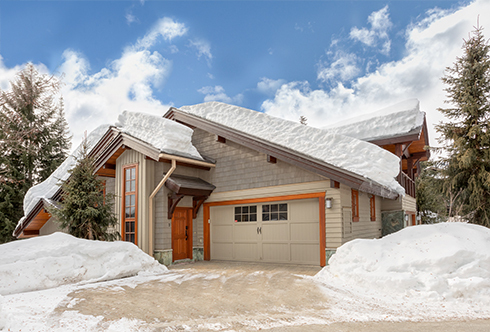 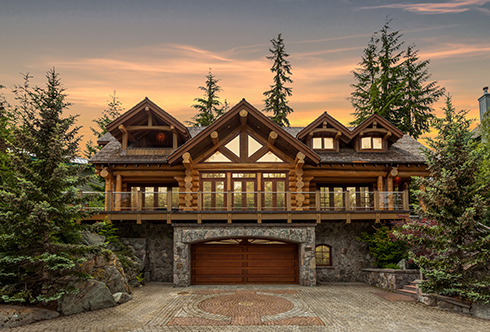 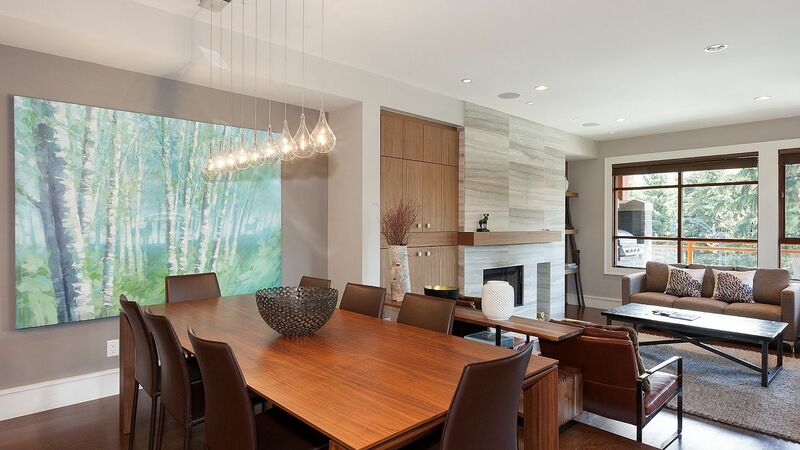 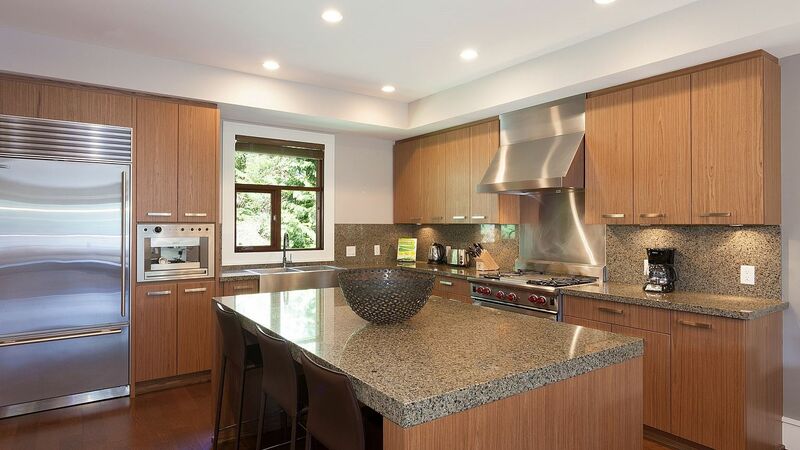 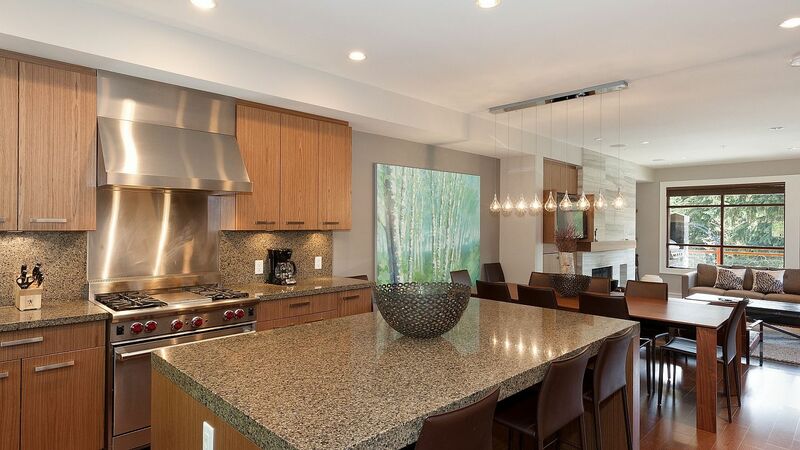 Built in open concept, rich wood textures work alongside travertine stone and wool carpeting to create a mountain modern space offering 4 bedrooms and lower family room with bar. 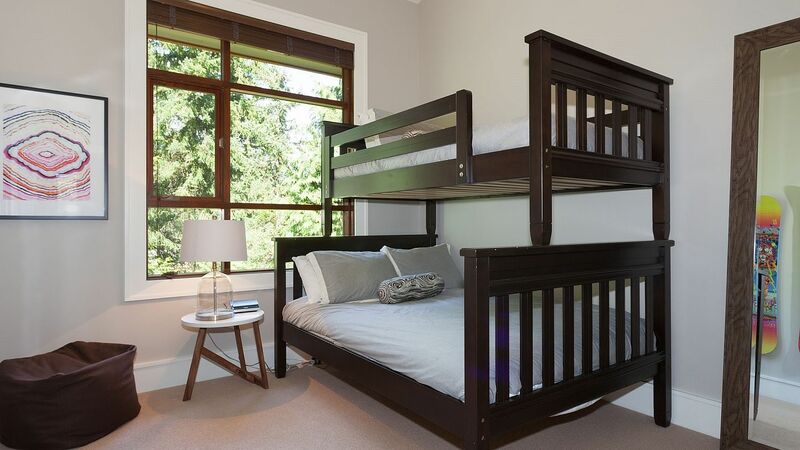 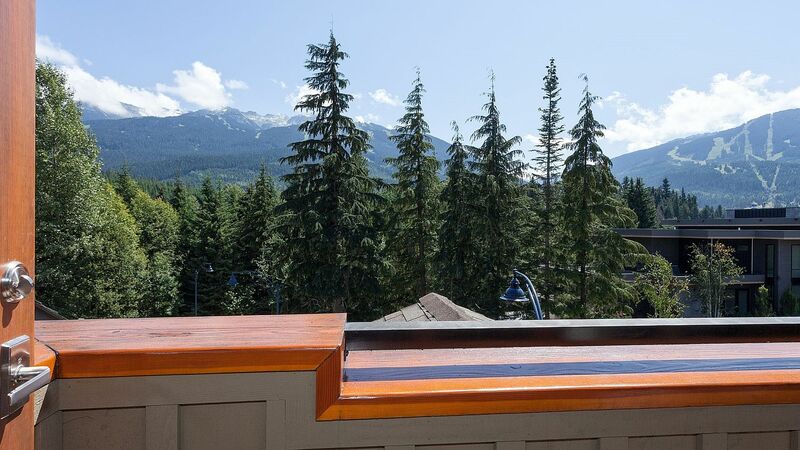 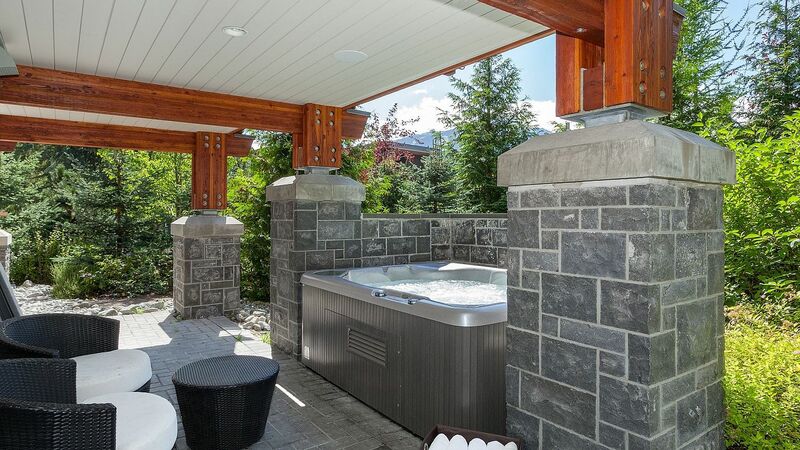 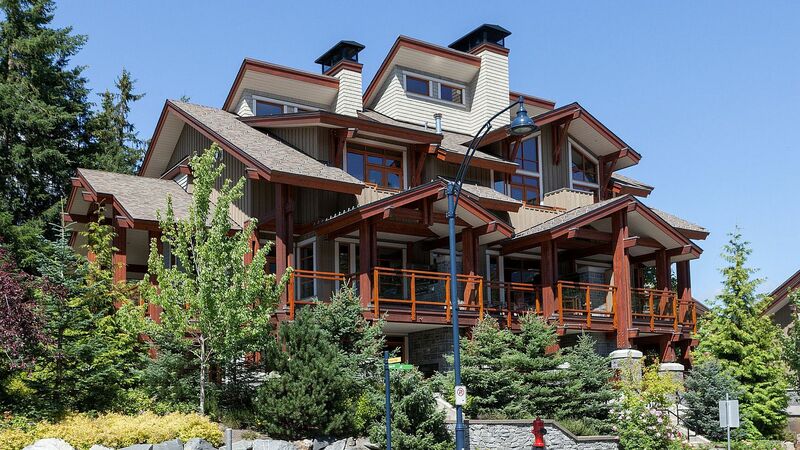 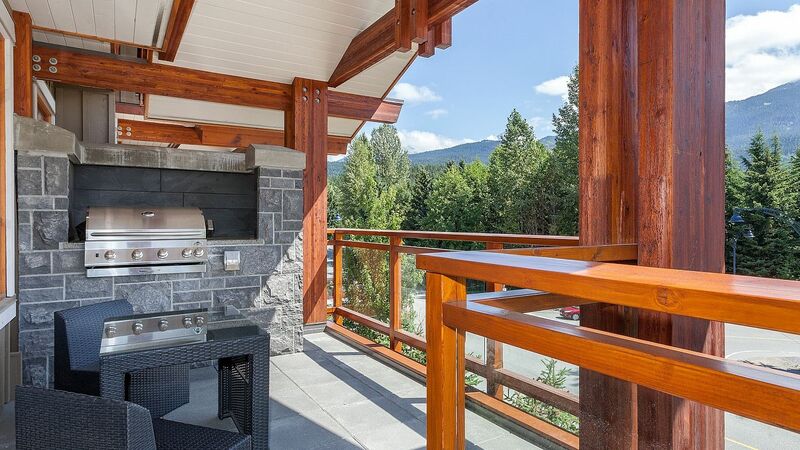 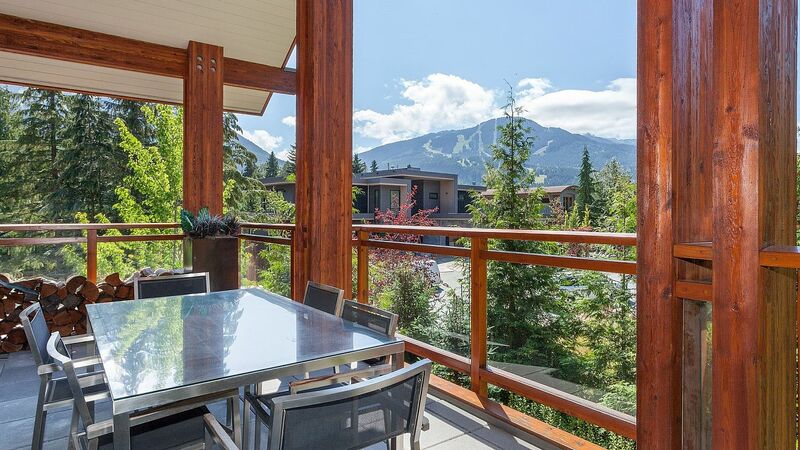 Vaulted ceilings and expansive windows frame Whistler and Blackcomb Mountain views, while the generously spaced outdoor areas with hot tub, dining and lounge area are perfect for entertaining with family and friends. 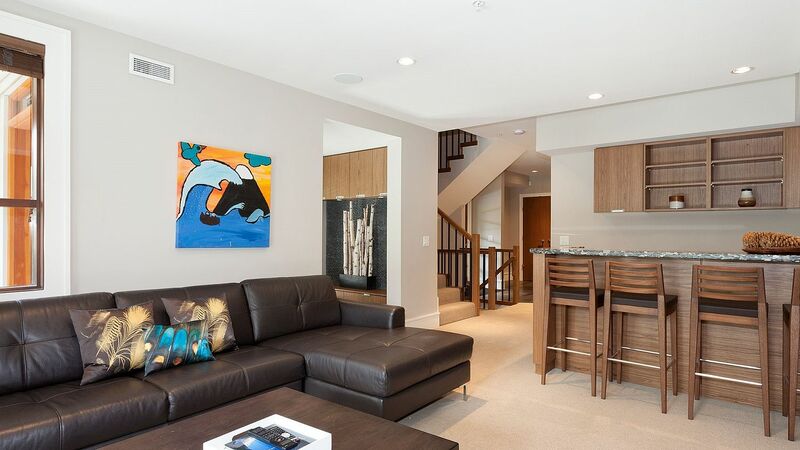 Secure underground parking in a private double garage provides direct access to your home. 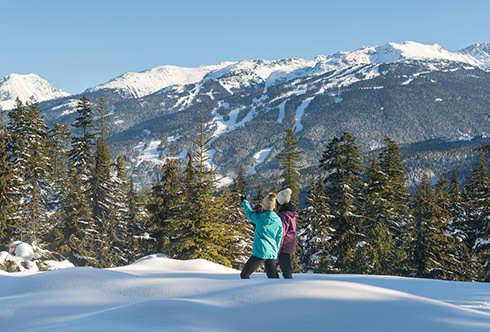 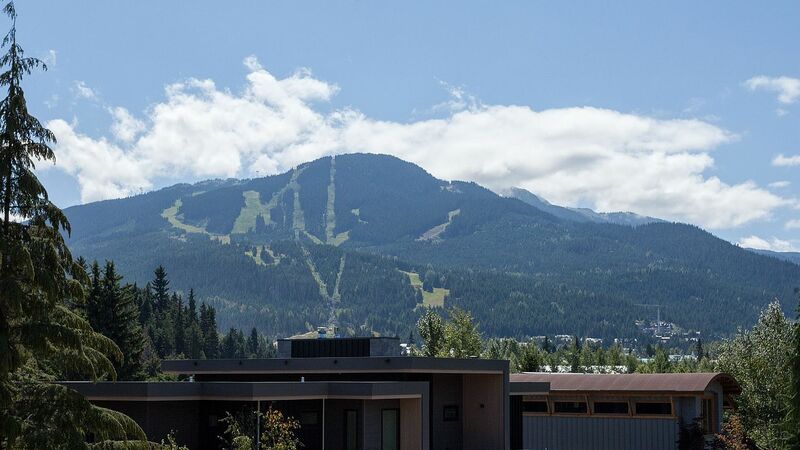 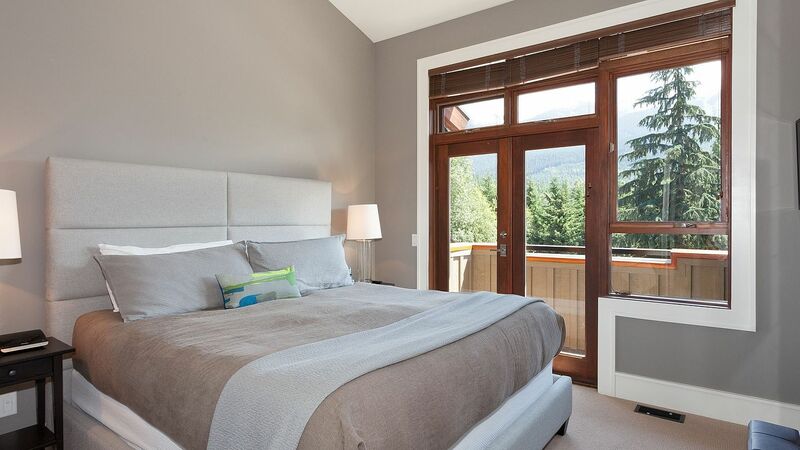 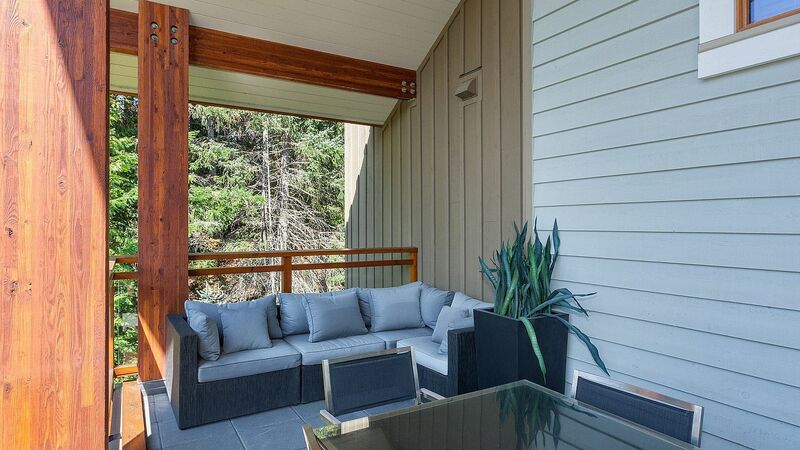 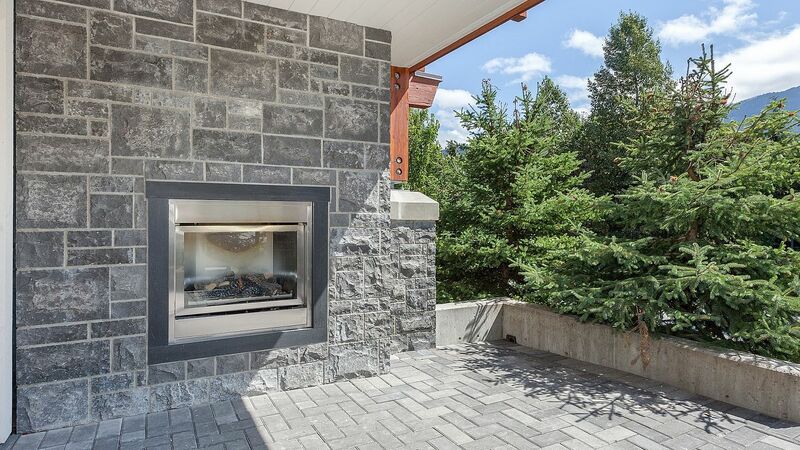 Fitzsimmons Walk offers mountain views in a pedestrian oriented setting located within an easy 5-10 minute stroll from Whistler Village. 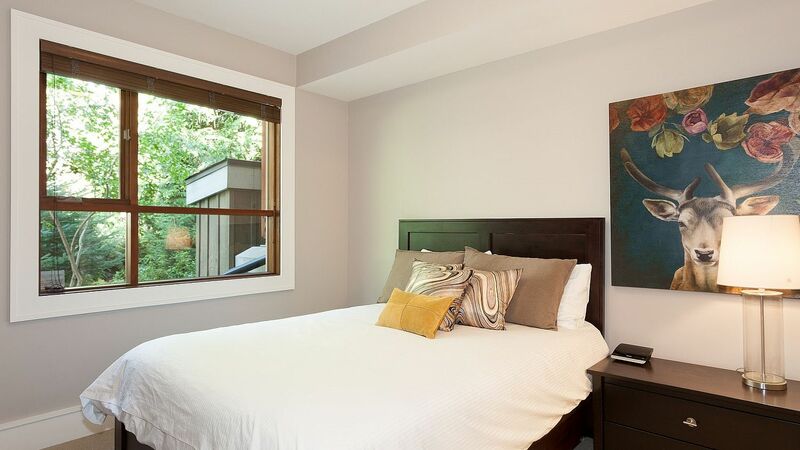 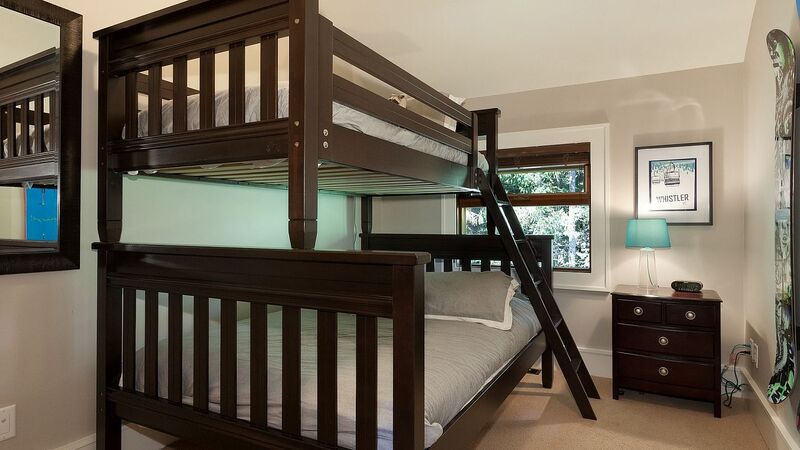 Phase I zoning allows for nightly rentals and unlimited owner usage.